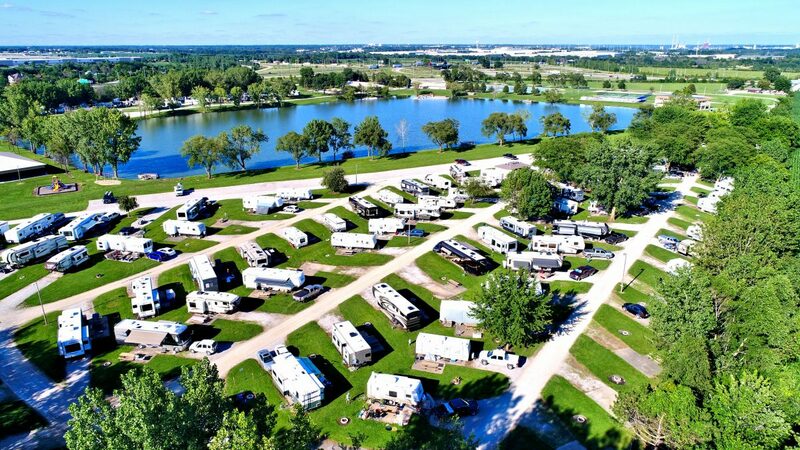 Located only 40 miles from Chicago, Leisure Lake Resort in Joliet, IL is THE place to enjoy the great outdoors! Enter our gated resort, which is owned by the members for the members. We also invite and welcome all Good Sam Members to stay and enjoy all the wonderful amenities we offer: Big Rig friendly full hook-up sites, large pool, 2 acre sand swimming beach, stocked fishing lake, exercise room, paddle boats, Tennis and Pickle Ball Courts and much more! 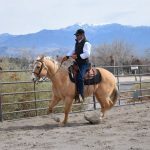 We have planned activities and other events throughout the season that are fun for all! And all Good Sam Members receive 30% off! 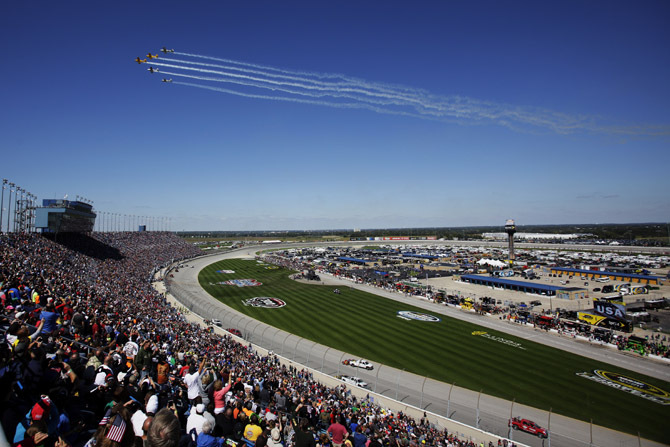 We are just minutes from the Chicagoland Speedway which annually hosts the Monster Energy NASCAR Cup Series, NASCAR Xfinity Series, among other popular events. 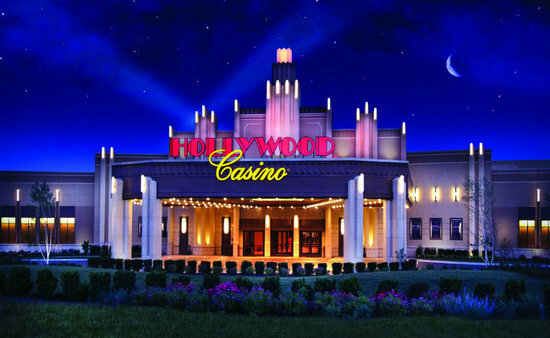 It sits adjacent to its sister tract, Route 66 Raceway, which is considered the World’s Premier Drag Racing Facility. Starved Rock State Park is along the south bank of the Illinois River. Hike and explore any of the 18 canyons formed by glacial melt-water and stream erosion, or enjoy beautiful views from the many tall bluffs. And learn how Starved Rock got its name! Visit the Billie Limacher Bicentennial Park & Theatre for Concerts on the Hill, the Festival of the Gnomes, or just to have a picnic in the park. We have lots of shopping & restaurants to meet everyone’s taste. The Louis Joliet Mall is a first class shopping experience. 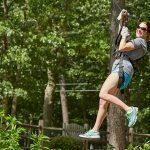 So as you can see, staying at Leisure Lake Resort allows you to have fun right here in our lovely resort with our many amenities, or you can venture out for various other activities to make your vacation one to be remembered! Click here to go directly to our website!